On a summer evening in Amsterdam, two couples meet at an elite restaurant for dinner. The two husbands are brothers; Paul narrates, and Serge is running for prime minister of the Netherlands. Serge has asked Paul and his wife, Claire, to dinner, to discuss their children. It becomes clear almost immediately that Paul, the narrator, despises his brother Serge. He also despises the restaurant at which the two couples are having dinner – mainly because his brother chose it and receives special treatment by the owner and manager because of his political ties. 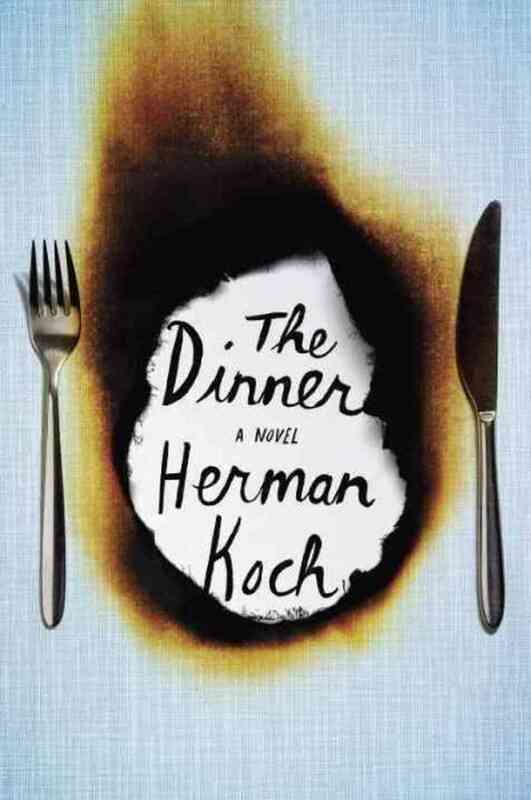 Over the course of the dinner, the reader learns that each couple has a fifteen-year old son, and these two cousins have gotten themselves into a bit of a scrape: leaving a high school dance one night, they stumbled upon a homeless woman sleeping in an ATM cubicle and killed her – and the entire incident was recorded not only by the bank security cameras, but also by one of the boys’ cell phone video recorders, and the grainy images have made their way onto YouTube. All four parents have discovered what their children have done, and the purpose of this dinner is to decide, as a family, how to proceed. Through flashbacks, it soon becomes clear that our narrator, Paul, is a nutter – and the apple doesn’t fall far from the tree. His son Michel seems similarly sociopathic. Serge, the politician, seems like the most grounded of them all, and he wants to do the right thing, but, alas. The dinner begins with politeness and civility, and as the minutes and hours tick by and the couples work their way through several courses of gourmet cuisine, the malice and nastiness grow, building to a crescendo. I wasn’t crazy about this story. From what I understand, it’s been touted as a European Gone Girl, but it lacks the mystery and suspense of Gillian Flynn’s Gone Girl. Additionally, there’s really nobody in this story to root for, and in the end, the story doesn’t really go anywhere. An interesting diversion, but not much more.